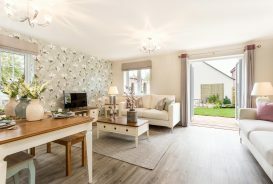 Rivel's Green hosted the most wonderful collection of new build houses for sale in Cullompton. 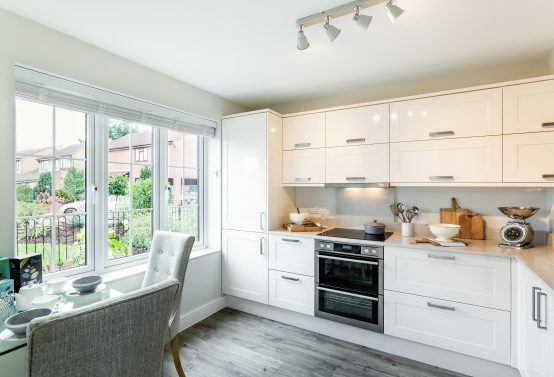 This stunning development, offered two, three and four bedroom houses near to the beautiful River Culm, sitting deep in the heart of Devon and is surrounded by rolling green countryside. Cullompton is served by excellent transport links putting Exeter, Taunton and Bristol within easy reach and we installed an ELECTRIC CAR CHARGING SPACE too. 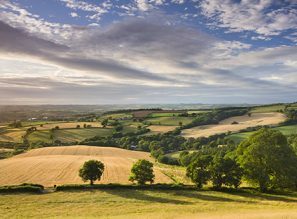 The town of Cullompton boasts good primary and secondary schools, as well as a sports and leisure centre, a supermarket and a variety of popular shops. 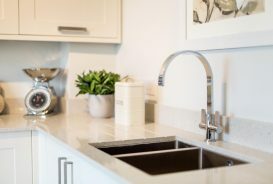 All of our new build houses for sale in Cullompton came complete with state-of-the-art bathroom and selected kitchen appliances, off-road parking spaces and a private lawned garden to the rear. And if the garden space didn’t provide enough room for outdoor activities, there is plenty of countryside to explore including local river walks. 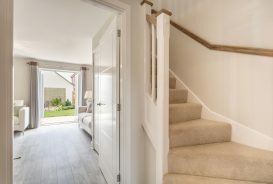 In addition to offering beautiful outdoor spaces and stunning new houses for sale, Cullompton is only 34 miles from Devon’s north coast and 20 miles from the south coast, giving great access to Devon’s beaches and water sporting scene. 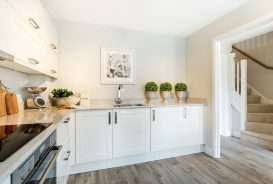 The new homes at Rivel's Green are now ALL SOLD. 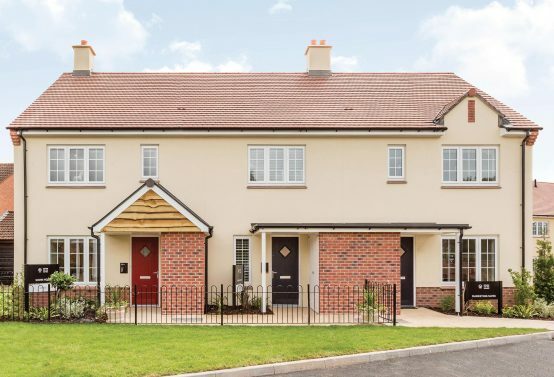 Our nearest development is Tarka View in Crediton, where we are currently have a 3 bedroom homes for sale. The Government Help-to-Buy scheme is available, so do come and talk to us today. 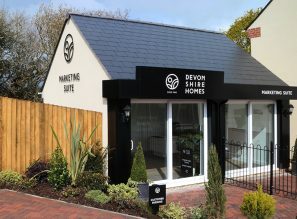 The marketing suite and showhomes at Tarka View are open daily, from 10.00 to 5.00pm.